Known to many as "Doc," Doris Leeper was a trailblazing abstract painter and sculptor based in Eldora, Florida, near New Smyrna Beach. Originally from North Carolina, Leeper found an artistic oasis in Central Florida. The region provided her with the space to buy a house and work in relative isolation, but also augmented her interest in natural preservation. 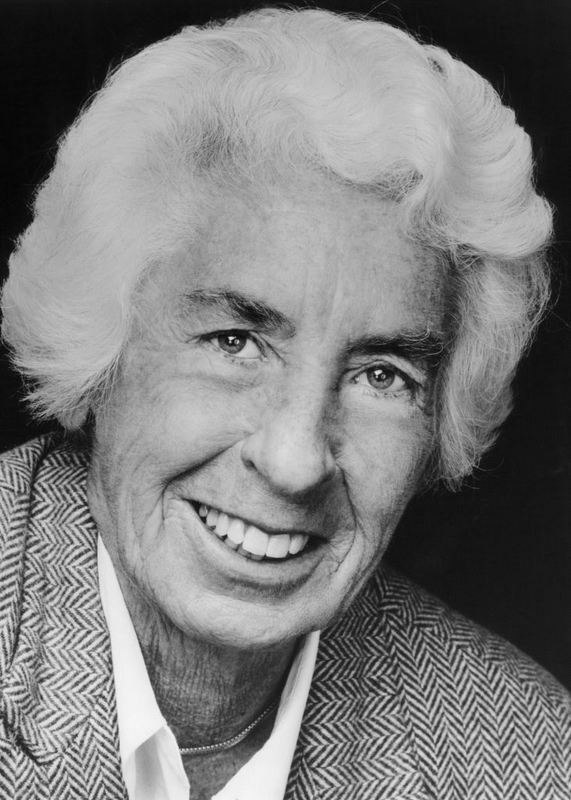 Today, the Doris Leeper Spruce Creek Preserve remains a testament to her environmental dedication. 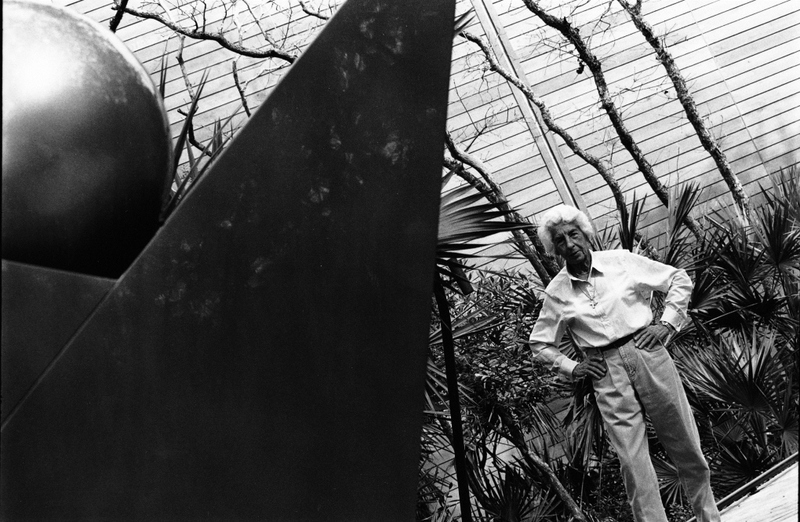 Leeper’s impact on Central Florida also became apparent through her support for institutions, for example, she was a founder of the Atlantic Center for the Arts. Leeper’s local legacy manifests itself most profoundly through her artistic production. Her bold lines, strong color palette, and propensity for clean lines aesthetically aligned her with minimalism. Leeper’s painting evolved from representational to non-objective over time. 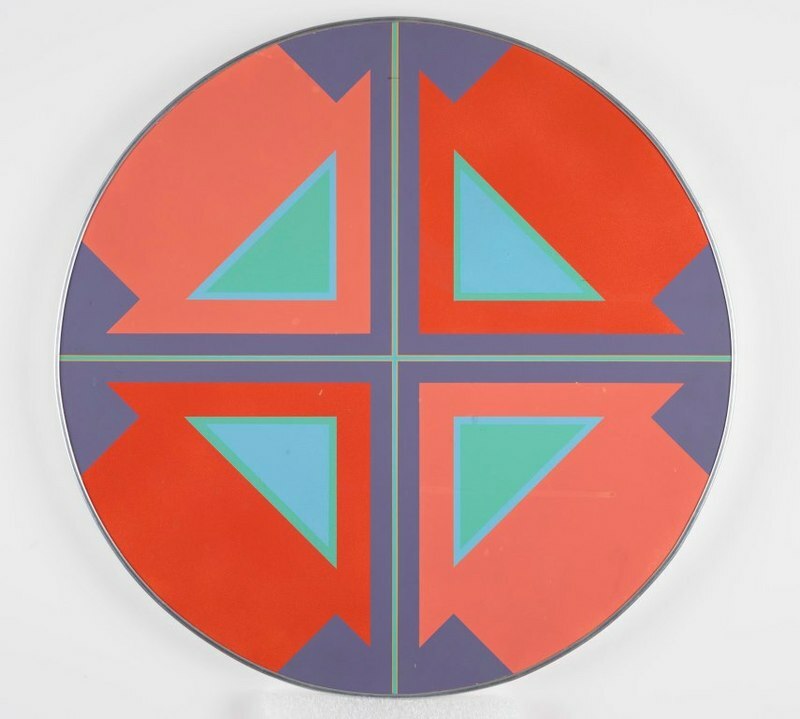 She embraced a language of abstraction more typical of the prevailing New York art world in the 1960 and 1970s, as opposed to the dominant aesthetic in Florida during the same time period. She showed her work locally and regionally with regularity. Her work was celebrated by significant solo exhibitions at the Hunter Museum of American Art in Chattanooga, Tennessee, and the Mint Museum of Art in Charlotte, North Carolina. The process of mining local histories yields the legacies of talented artists who have often been discarded from mainstream narratives. When one engages deeper with Leeper’s work, it is not difficult to conclude that her myriad two and three-dimensional works are worthy of not only a local, but a national story. Leeper will also be featured in Art Legends exhibitions at the City of Orlando Terrace Gallery (October 15, 2015 through January 8, 2016), the Cornell Fine Arts Museum (January 16 through April 3, 2016), the Orange County Regional History Center (March 5 through May 29, 2016), and the UCF Art Gallery (September 5 through October 13, 2016).